Ash has to defeat the Gym Leader Sabrina to earn a Marsh Badge. But only Ghost Pokemon are strong enough to beat her powerful Psychic Pokemon in battle. Now Ash and Pikachu have to spend a haunting night in Pokemon Tower to catch a spooky specter. It won't be easy. Ghost Pokemon are tricky. 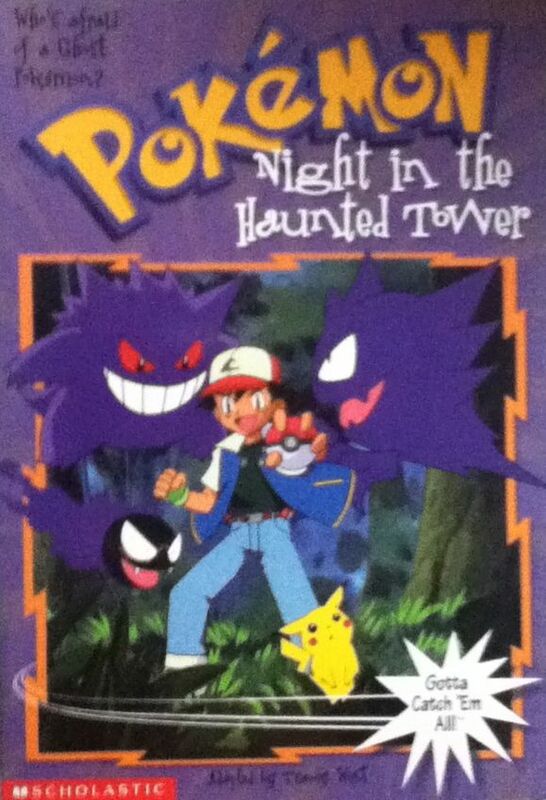 But Ash isn't afraid of any ghosts. Nothing can stop him from becoming a Pokemon master!